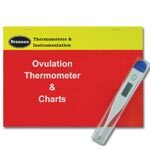 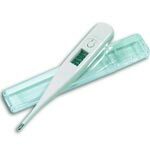 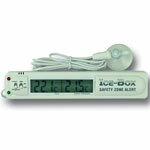 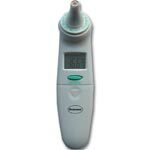 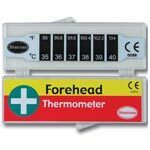 The colour display thermo-hygrometer is designed to indicate when the temperature and humidity levels are at a comfortable point. 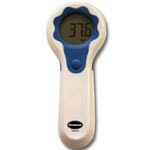 There are the words ‘dry’, ‘comfort’ and ‘wet’ as well as 5 coloured temperature zones, to ensure the clearest possible reading. 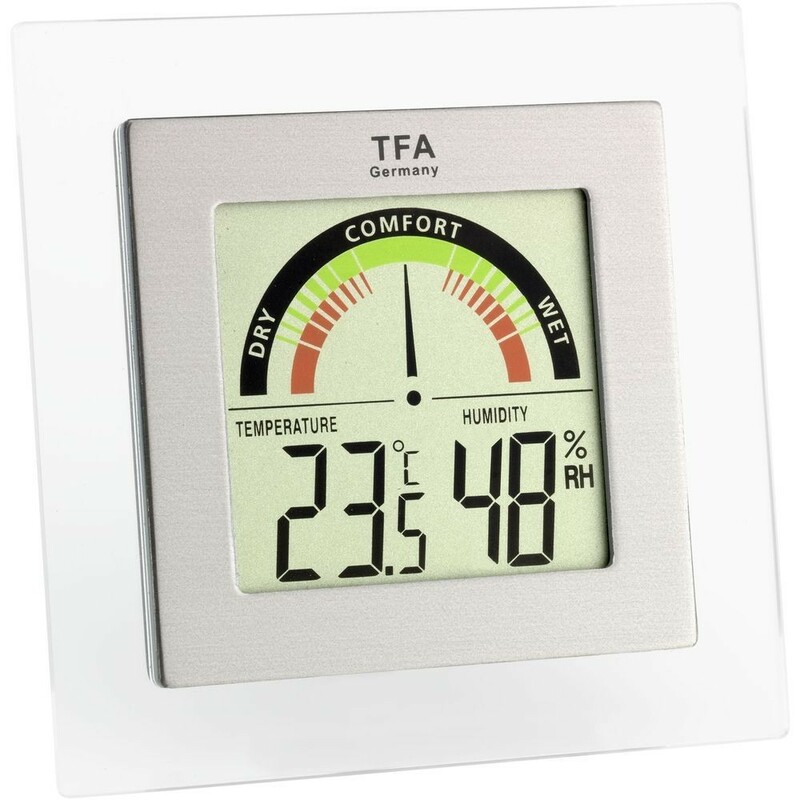 The colour display digital thermo hygrometer is a modern square shaped unit, with a clear glass 'photo frame' style edging.